What is the AppraiserHub.com Real Estate Appraisal Directory? AppraiserHub.com is the fastest growing Real Estate Appraiser Directory on the web. Local real estate appraisers can be found anywhere in the country by searching the directory. 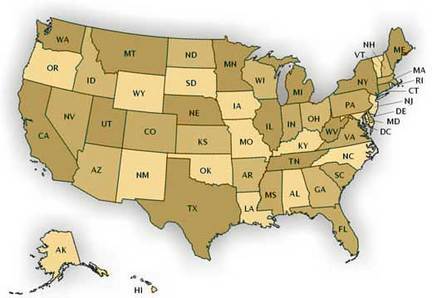 Select the state below where you are searching to have an appraisal completed.